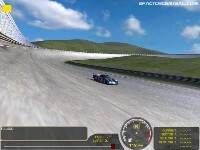 This is a track based on the concept of the Test Circuit from Gran Turismo. I made it have 3 mile long straightaways, a brake testing area, a slalom section, and 15/30/60 degree banked turns. Im still working on this project but still don't have a release date. All of my source files were lost so I had to rebuild everything. Gt test track is a good tracker and we should know about such trackers. I just like this blog because of the new idea which is presentable in https://www.assignmentgeek.com.au/. This is a complete blog. I hope this gets released. 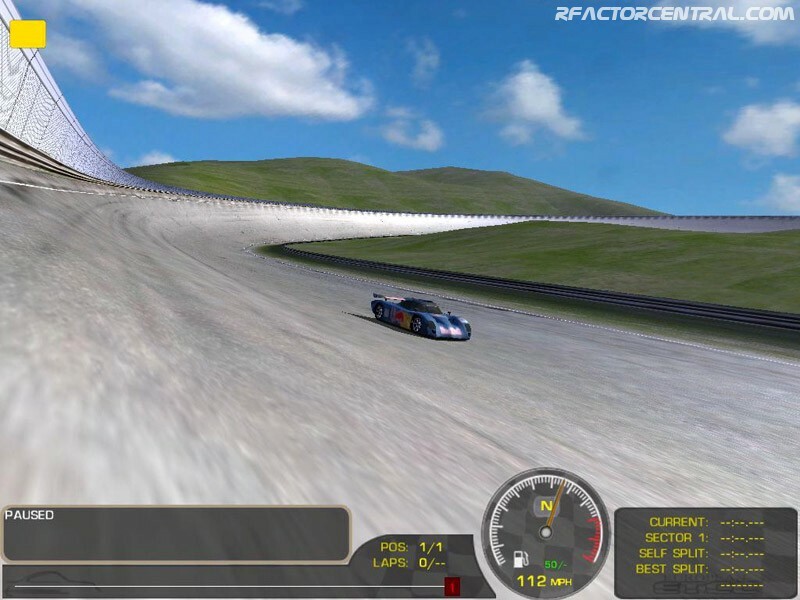 The Test Track would be the best place to not only see how fast your car could get, and also makes for an exciting fast-paced race similar to the "Like The Wind Challenge" played in Gran Turismo 3 through 5. I'm Also Interest In This Kind Of Track ! Cuz It Can Test Car Performance ! Does the track will be re3ady soon?